MOSCOW (Sputnik) - Pregnant women in Saudi Arabia are no longer obliged to get permission from their male guardians to undergo vital childbirth procedures including C-sections, The National reported. Denmark has yet to grant permit for the construction of the Nord Stream 2 gas pipeline in its territorial waters. 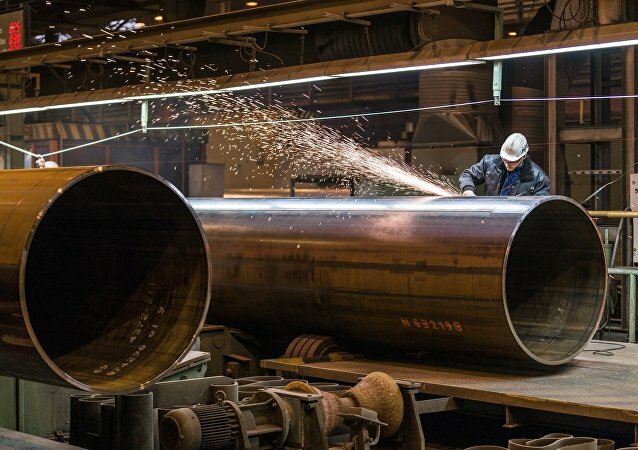 All of the other major countries involved in the project, including Russia, Germany, Finland and Sweden, have already issued papers allowing Nord Stream 2 to cross their national waters.